CXR is making huge investments in Ethernet and wireless communication technologies, and continues to develop solutions based on TDM over IP PseudoWire, ADSL/VDSL, Optical and E1/T1/SONET/SDH access and multiplexing, timing and synchronization, interface conversion, testing and measuring. 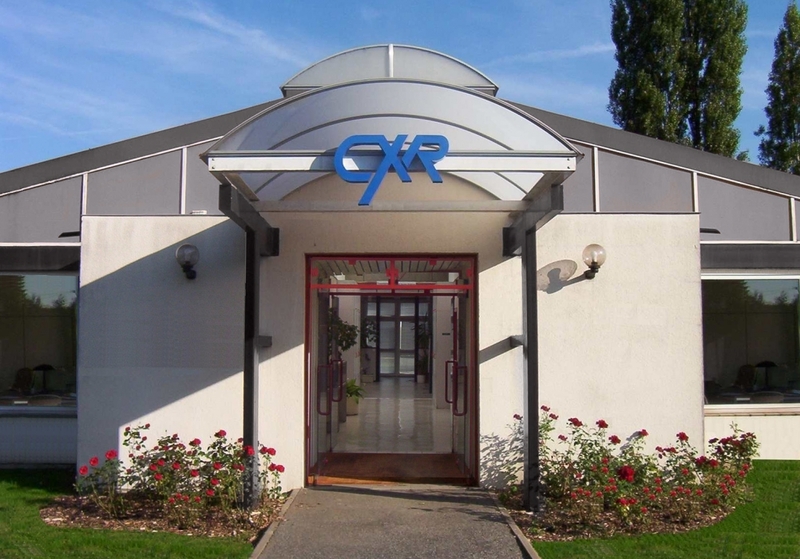 CXR also contributes in educating the market to enable smooth technology development and latest standard adoption in the most critical environments. We bring our expertise and services to support our customers in their network deployment and management. Incorporated in 1974 and inventor of the acoustic modem, CXR Anderson Jacobson provides complementary skills on Network Access and Data Transmission Technologies, Network Synchronization and testing and measuring dedicated to telecommunications. CXR contributes to its Key Accounts and Industrial Customers for whom performance, CAPEX/OPEX effectiveness, ROI, quality and sustainability are always fundamental and ongoing objectives. CXR is driven by respectful and responsible values to its customers, partners and employees. We strive to continuously develop our effectiveness to provide our customers with ever improving performance solutions and services. Our Quality System is ISO-9001 certified. Every single product is 100% vigorously tested to guarantee best reliability and longevity. We realize our responsibility to our environment. Our Management System is ISO-14001 certified especially thanks to our Eco-Design process aimed at selecting solutions that best preserve natural resources and energy. CXR encourages its employees to adopt best practices in a sustainable development approach. CXR assesses its customer and partner satisfaction through various survey supports. Some noticeable trends rose from recent surveys that we would like to share with you. Our customers have clearly appreciated the CXR relationship quality, its phone response, its commercial interactions and its technical support services. This result matches with CXR human size and its total customer satisfaction culture. They have also most appreciated high quality and featured rich products from CXR. This positive valuation rewards our R&D investment efforts and our attentive listening to customer expectations. However we could identify several areas for improvement that we work through investment and improvement plans aimed at raising our industrial performance and product quality. We wish to thank everyone who took time to respond to our satisfaction survey. Please be assured that we take most attention to your responses and we are willing to always improve the quality of our products and services. We are very proud to serve our customers and we thank you for your business and confidence.